Home > Association	> Dennan Road joins EBRRA. 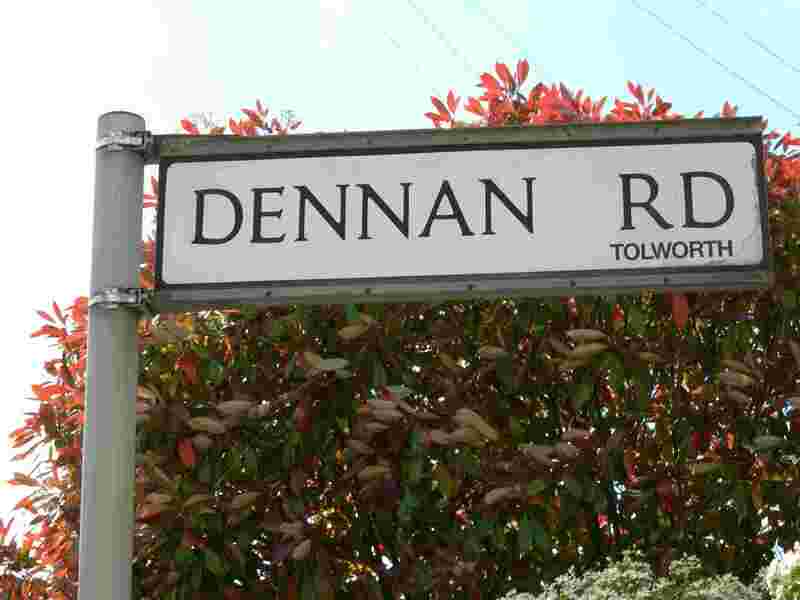 We are pleased to announce that the majority of Dennan Road residents have asked to join EBRRA and are indebted to Sophia Taylor for organising the co-ordination. Sophia now joins the EBRRA committee. We welcome them to our association and hope that they find their membership useful. Our name will remain the same in the meantime – perhaps other roads might also like to join us? The widening or our area – and inclusion of other roads is allowed for in our constitution. The Big Lunch. Surbiton Hospital site.